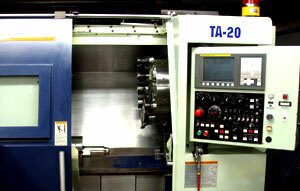 Simmers Machine Specializing in CNC and Manual Production. 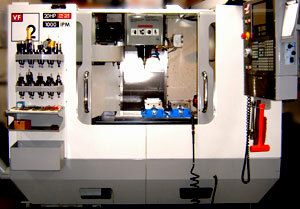 Haas VF-2D with full 4th Axis rotary table, and Probing package for precision setups. 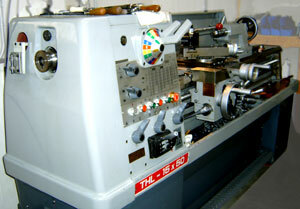 OneCNC Pro Cad/Cam software for programming of CNC Machines and Design work. 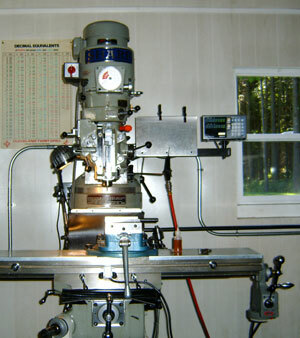 We are constantly upgrading our equipment, software and knowledge base. It is our passion and commitment to ensure our customers receive quality products and excellent customer service. We value our long term customer base and look forward to creating new customer relationships.